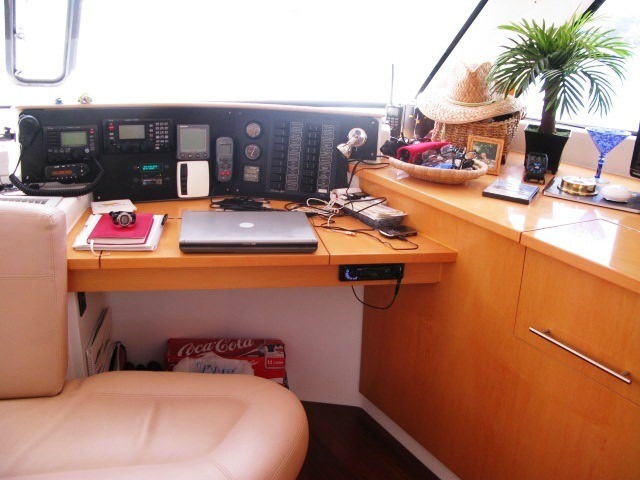 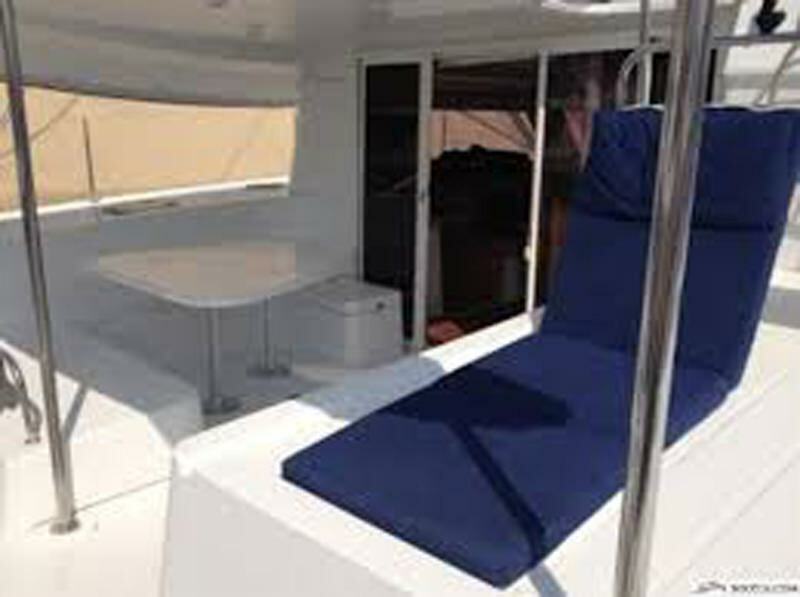 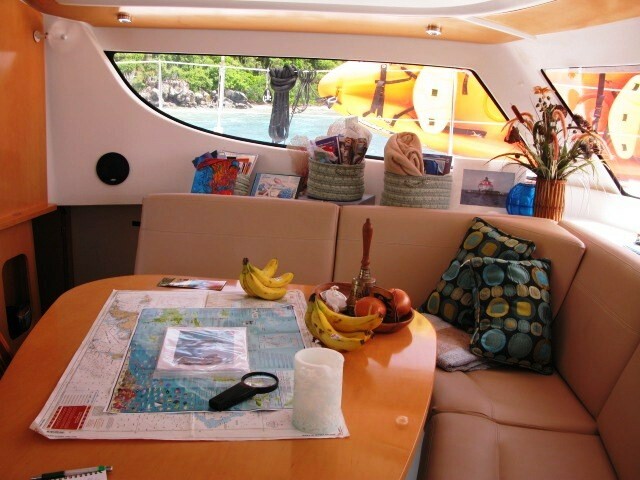 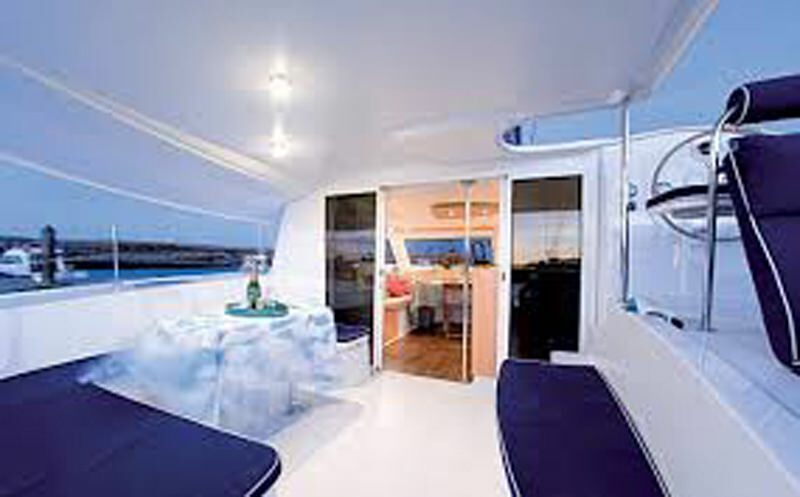 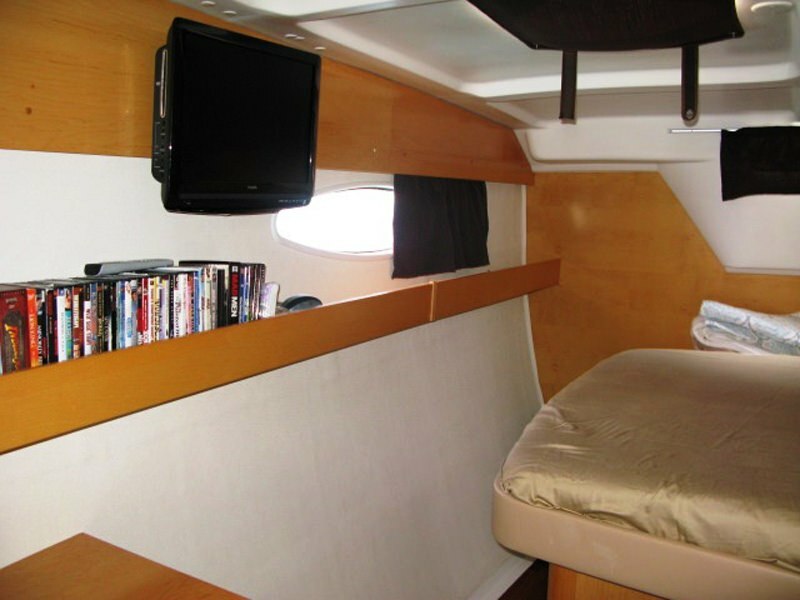 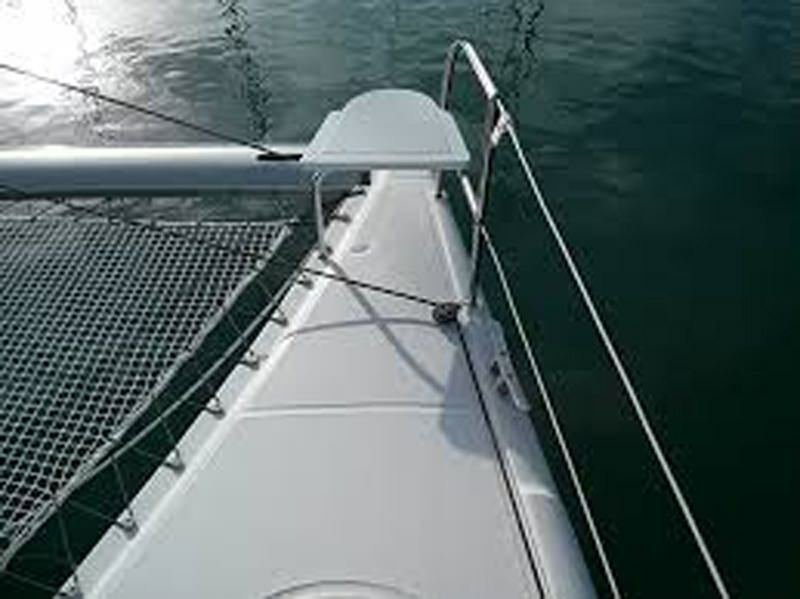 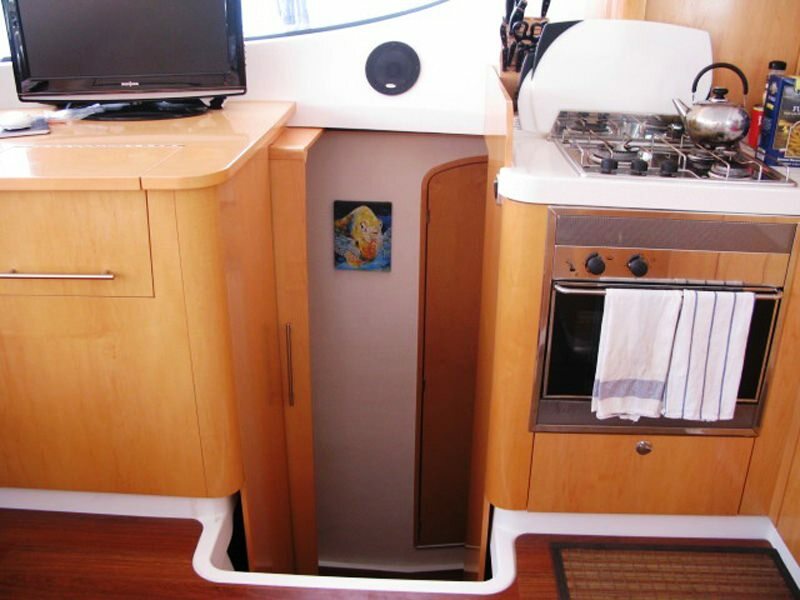 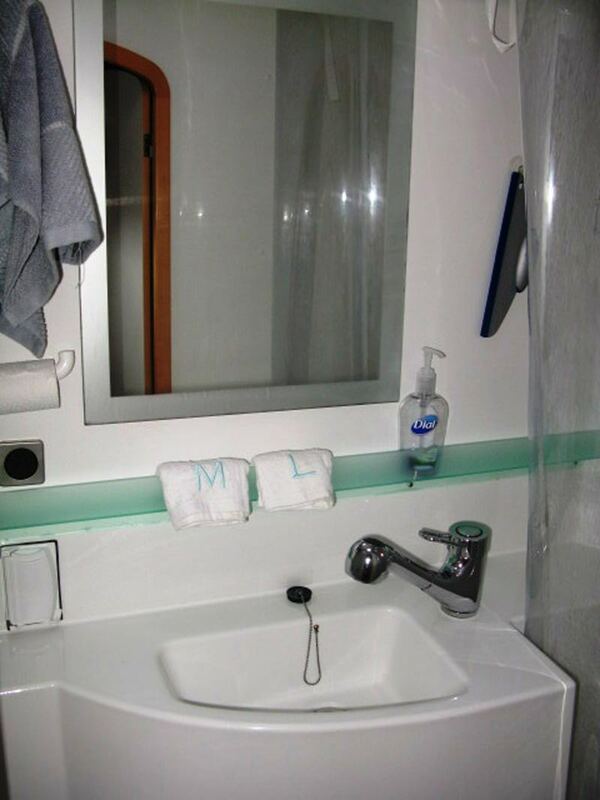 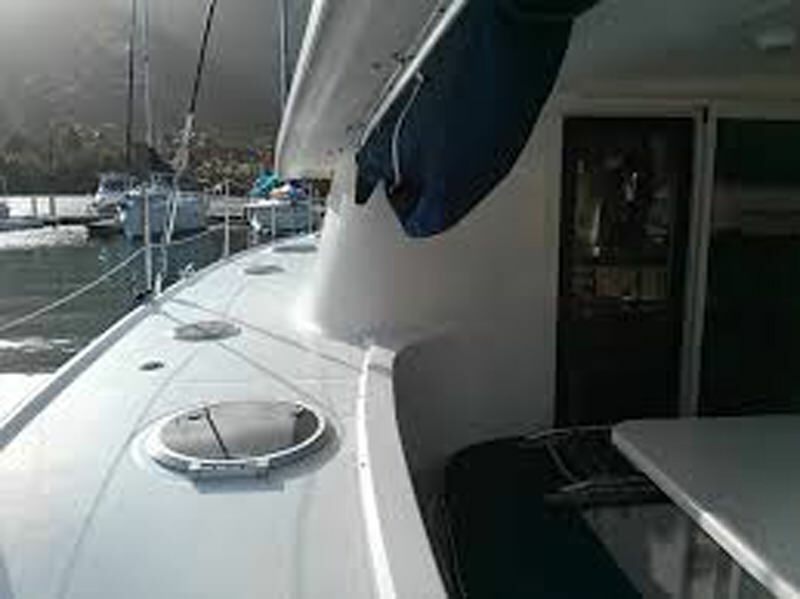 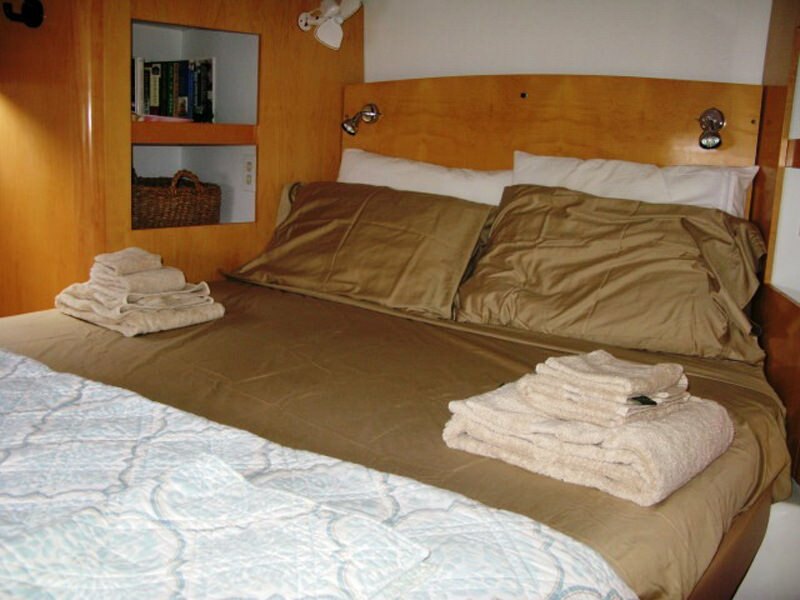 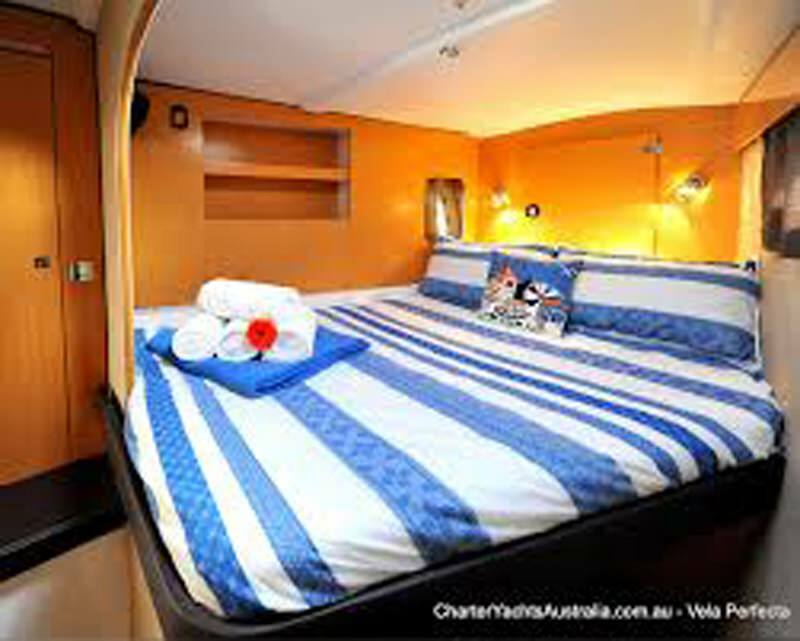 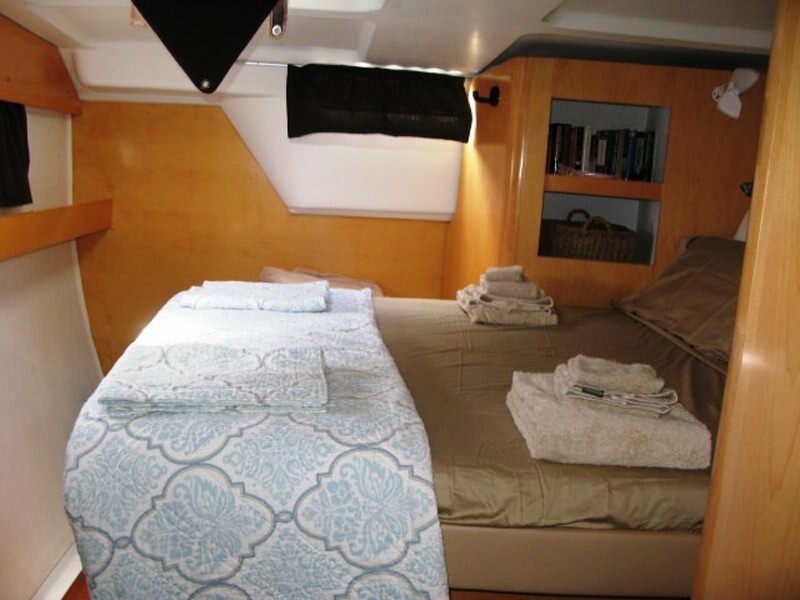 Leonardo is a Fountaine Pajot, Orana 44. 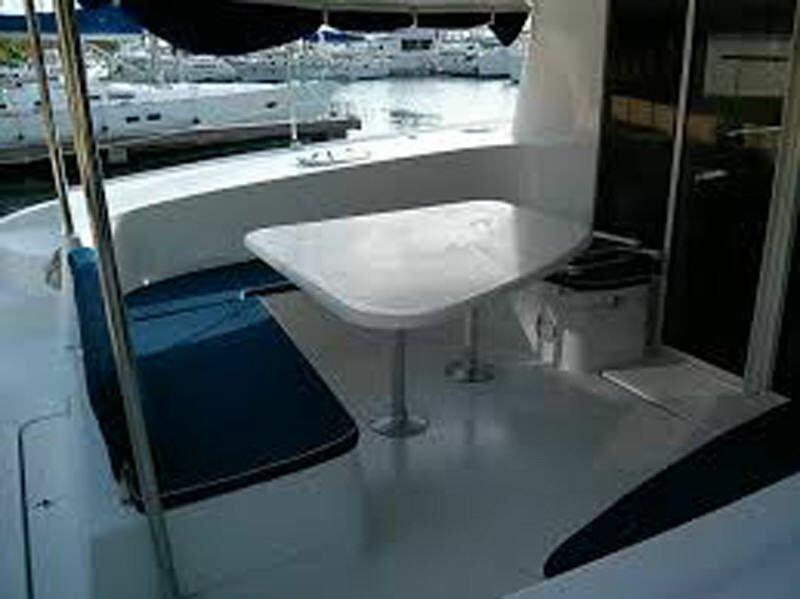 She is an owners version and perfect for four guests. 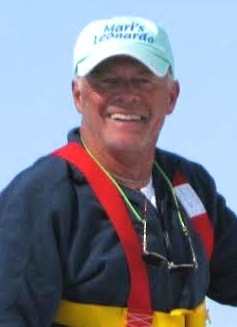 Steve holds a 100 Ton USCG Captain's license and holds an ASA Instructors credential and is additionally an ASA Instructor Qualifier. 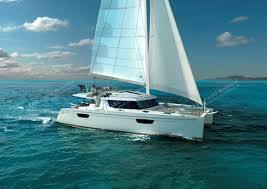 Mari, whom the boat was named after, also is an avid sailor with an ASA certification. 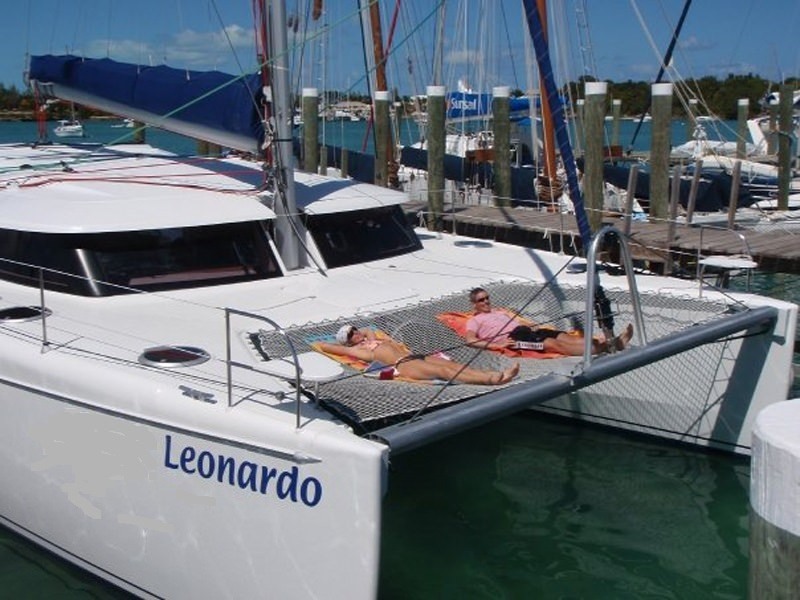 Leonardo, the second half of this cats namesake was their big red-haired golden retriever oh, Mari is also a tall red-headed gal!